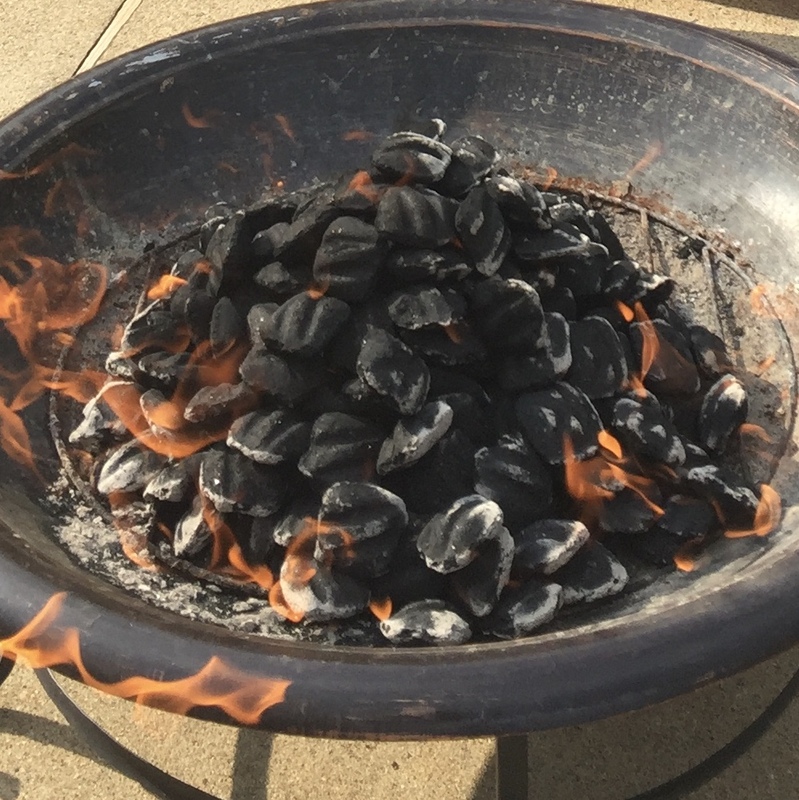 Rising 7th grade families (and rising 8th graders who are new to confirmation) are invited to join Pastor Keseley for a cook out on the church patio. Come get connected with other 1st year confirmation families. The church will provide the hamburgers, hot dogs and condiments. Each family is asked to please bring a side dish or dessert to share.